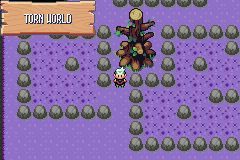 Pokemon Flora Sky is a Monster Capture RPG game published by Sky released on July 23, 2009 for the GameBoy Advance. 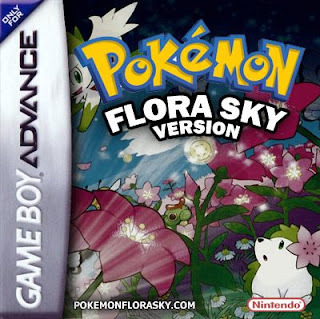 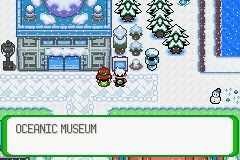 Pokemon Flora Sky is another classic must play. 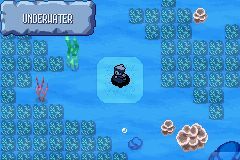 Features a brand new region, new story, addition of some Gen IV/V Pokemon, and Day/Night system.